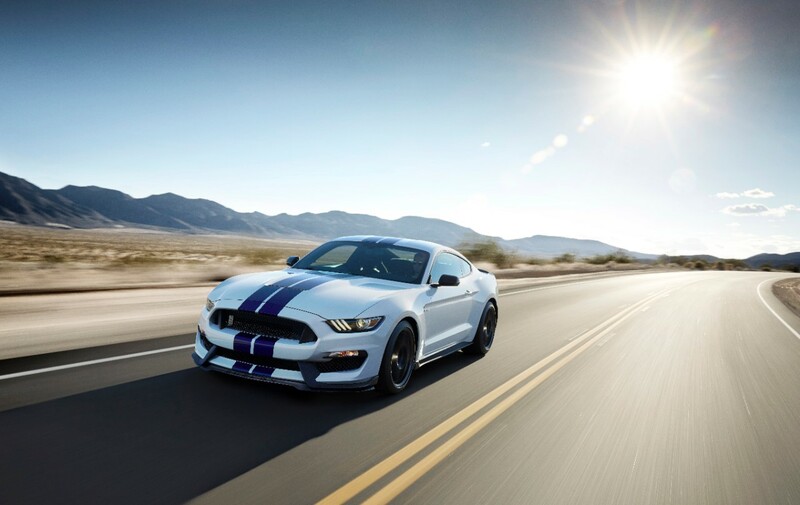 Ford is issuing a safety recall for approximately 8,000 2015-17 Ford Shelby GT350/R Mustang vehicles for potential oil leaks and to replace the engine oil cooler tube assembly. In affected vehicles, engine oil cooler tube assemblies may have insufficient crimps on the hose that could lead to a hose separation and an oil leak. Sudden loss of engine oil may result in engine failure, and in the presence of an ignition source could lead to a fire. 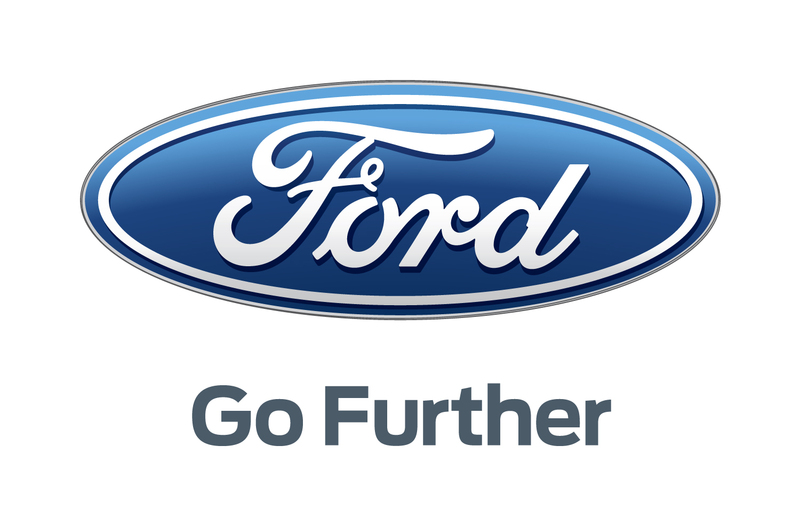 Ford is not aware of any fires, accidents or injuries associated with this issue. Affected vehicles include certain 2015-17 Ford Shelby GT350/R Mustang vehicles built at Flat Rock Assembly Plant, Feb. 24, 2015 to Aug. 30, 2016. There are approximately 8,026 vehicles affected, including 6,523 in the United States, 957 in Canada 346 in Mexico and 59 in federalized territories. Dealers will replace the engine oil cooler tube assembly at no cost to the customer. 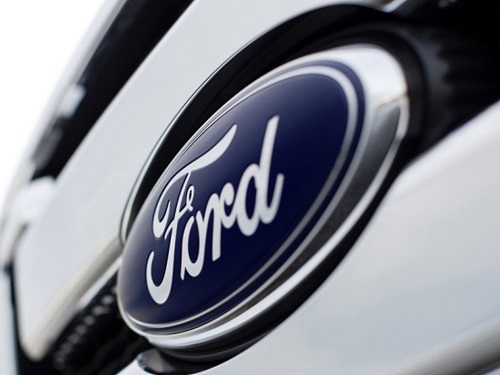 Ford is issuing a safety recall for approximately 400,000 2010-12 Ford Escape and 2010-11 Mercury Mariner vehicles equipped with 3.0-liter engines with flex-fuel engines for potential fuel leaks and to replace the fuel delivery module flange assembly. In affected vehicles, the fuel delivery module fuel supply port could develop a crack, causing a possible fuel leak. A fuel leak in the presence of an ignition source may increase the risk of fire. Affected vehicles include certain 2010-12 Ford Escape vehicles equipped with 3.0-liter engines built at Kansas City Assembly Plant, Feb. 26, 2009 to April 29, 2012, and 2010-11 Mercury Mariner vehicles equipped with 3.0-liter engines built at Kansas City Assembly Plant, Feb. 25, 2009 to Dec. 12, 2010. There are approximately 411,663 vehicles affected, including 329,018 in the United States, 69,576 in Canada 7,477 in Mexico and 247 in federalized territories. Dealers will replace the fuel delivery module flange assembly at no cost to the customer. Ford is issuing a safety recall for approximately 180 2017 Ford Super Duty 6.7-liter diesel Chassis Cab vehicles to replace the adhesive-mounted protective shield currently installed on the fuel conditioning module with a bolt-on metallic protective shield. In affected vehicles, inadequate adhesion of the protective shield on the fuel conditioning module may allow it to be dislodged by road debris or water spray. If the protective shield is dislodged, road debris or water spray may force open the drain valve on the module. This can lead to air entering the fuel system or a substantial fuel leak. A fuel leak in the presence of an ignition source may increase the risk of fire. In addition, under certain conditions, significant liquid fuel on the road surface may cause a slip hazard, increasing the risk of a crash. Affected vehicles include certain 2017 Ford Super Duty 6.7-liter diesel Chassis Cab vehicles with midship fuel tanks built at Kentucky Truck Plant, March 21, 2016 to Aug. 28, 2016. There are approximately 182 vehicles affected, including 170 in the United States and 12 in Canada. Dealers will replace the fuel conditioning module bottom cover with a metallic protective shield at no cost to the customer.